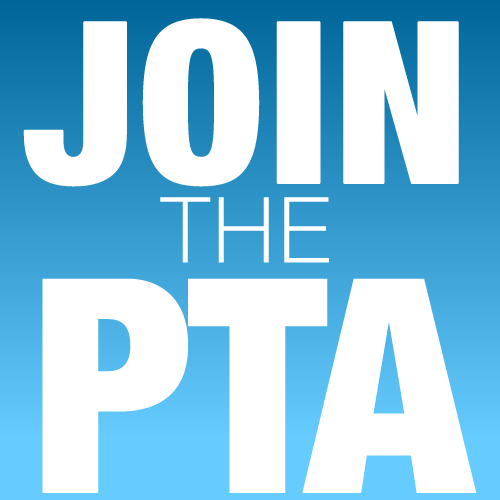 Membership (Chairperson: Gary Heldt, membership@ces-pta.com) – Membership chairperson coordinates all PTA memberships and produces the annual school/PTA directory. The chairperson also ensures that all membership cards are produced and distributed to interested members. 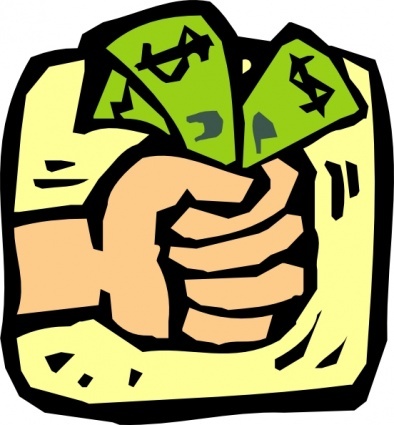 He/she is also responsible for dues compliance with AACCPTA and Maryland PTA. 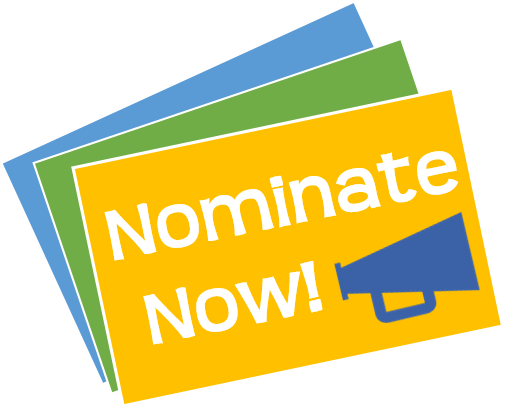 Nomination Committee (Chairperson: Don Bailey, dbailey@aacps.org) – The Nomination Committee is made up of the PTA members who have already confirmed that they do not intend to be candidates for the Legislative Board elections. They are charged with conducting the election procedures, including collection of Candidate Application Forms, validating that only PTA members are voting, tallying votes and announcing results. The Secretary will record the committee’s activities as part of the normal minute taking process. 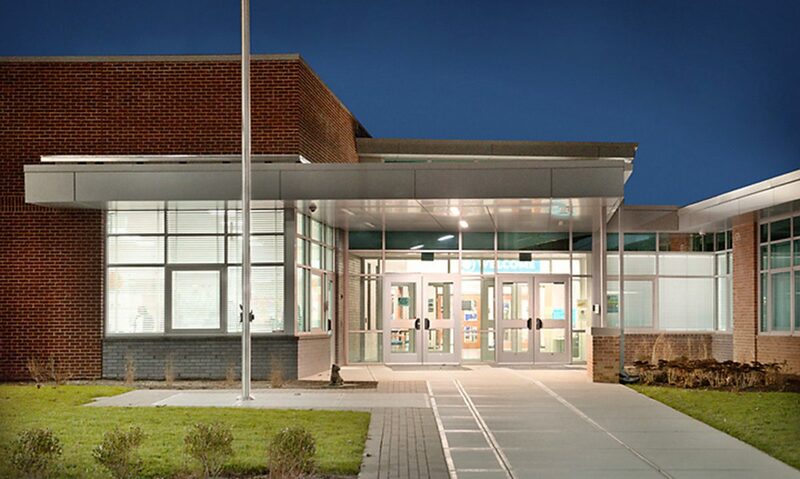 Teacher Liaison (Don Bailey, dbailey@aacps.org) – elected by the school administration and teacher, this individual represents the collective interests of the educators and staff. He/she has a standing invitation to PTA Executive Board Meetings. The teacher liaison coordinates educator requests for assistance (e.g. funding, volunteers, etc.) with school administrators and the PTA Board. The term is for one year, and may be reelected indefinitely. Volunteer Coordinator (Ambassador: Jennifer Bach) – typically the PTA Vice President is the focal point for all volunteer requests. The volunteer coordinator is responsible for soliciting volunteers to assist with programs, address gaps, prioritize needs, and be a liaison between school administration, educators, staff and the PTA leadership. 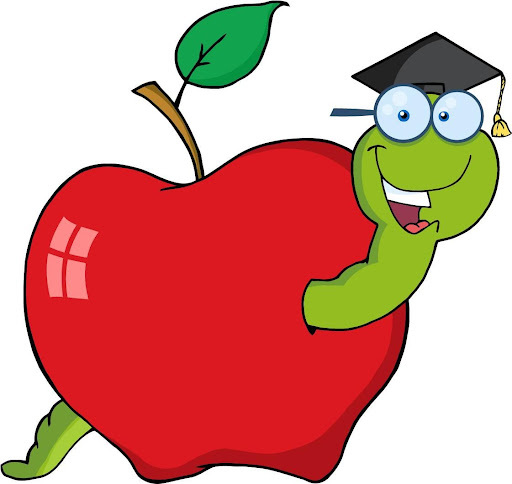 Ways and Means Committee (Chairperson: Vacant) – This committee works with the PTA Board, and in particular, the PTA Treasurer, to provide oversight and make decisions on the fundraising and spending of the PTA. The Chairperson is responsible to bring all substantive spending requests to the PTA Board during Executive Board meetings. Committee members advise and decision in collaboration with the Chairperson and Treasurer.